Upset Hindus are seeking official apology from President of Wrigley, said to be the largest manufacturer and marketer of chewing gum in the world, for non-disclosure of beef in some of its products; and immediate recall of all such items. Distinguished Hindu statesman Rajan Zed, in a statement in Nevada today, said that it was shocking for Hindus to learn that some of the Wrigley candies, etc., they had been eating for years, contained beef while beef was not explicitly mentioned under the ingredients listed on the boxes/packages. 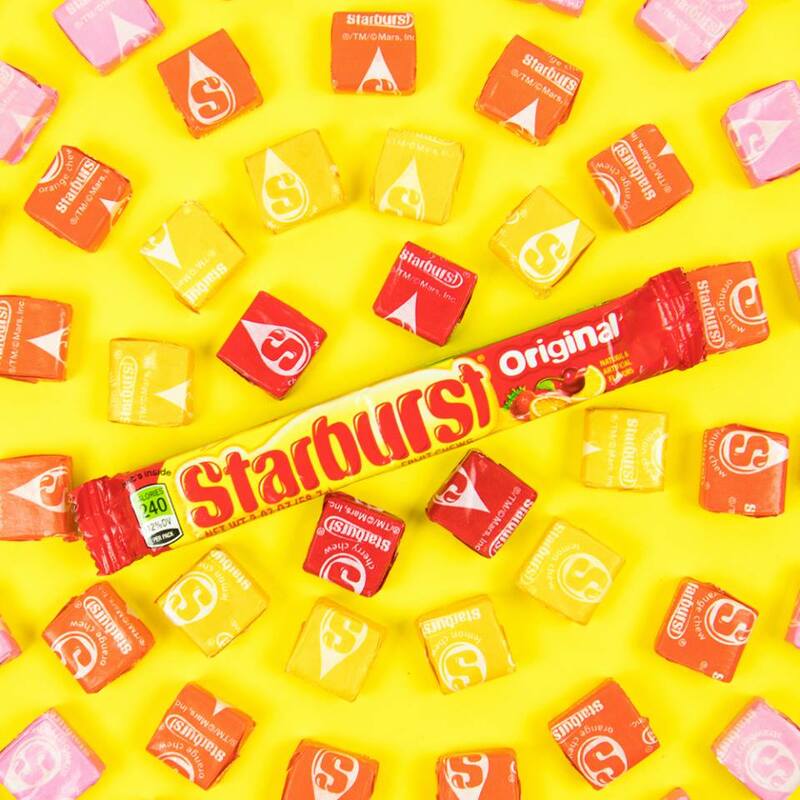 A response from Silvia Moctezuma of Wrigley Customer Service for an enquiry received on August 17 via email, however, admitted—All Starburst® Fruit Chews varieties (Original, Tropical, Sweets & Sours, FaveReds, Summer Splash) contain gelatin that is sourced from beef. It also stated—These products sold in the United States contain gelatin that come from a mix of beef and pork: Altoids® mints (Peppermint, Spearmint, Wintergreen, Cinnamon); Life Savers® Gummies; All Starburst® GummiBursts (Original, Sours, Flavor Duos). "…some of our products contain gelatin, which will be listed in the ingredients panel. The source of the gelatin, however, is not listed", response added. Another response received on August 18 from Tammy Sampson of Wrigley Consumer Care said: Our Life Savers® Spear-O-Mint®, Pep-O-Mint® and Wint-O-Green® sugar mints also contain stearic acid, which is an animal-based ingredient that is derived from beef and pork. It was a very serious issue for the devotees and would severely hurt their feelings when they would come to know that they were unknowingly eating beef-laced popular candies/gums/confections, Rajan Zed noted. What happened to Wrigley's "principle" of "responsibility", which it claims to put "into Action"? Zed asked and added that it was hard to comprehend that why Wrigley did not mention beef explicitly under the ingredients on the box/package when it was part of the product inside. Is this the way Wrigley wanted to advance its "Vision" of "Creating simple pleasures to brighten everyone's day"? Zed wondered. Now was the time for Wrigley to demonstrate its claim "to make a difference for people and the planet through our performance" by admitting their error of not being transparent enough to mention in clear and simple terms what was inside the box/package so that an ordinary consumer could make right and appropriate choices, Rajan Zed indicated. Moreover, in future, Wrigley should explicitly list beef in the ingredients on the box/pack when beef was present in the product, Zed added. Wrigley, a subsidiary of Mars Incorporated, founded in 1891 and headquartered in Chicago, claims to be "a recognized leader in confections with a wide range of product offerings including gum, mints, hard and chewy candies, and lollipops". Its "world-famous" brands include Extra®, Orbit®, Doublemint®, and 5™ chewing gums, as well as confectionery brands Skittles®, Starburst®, Altoids® and Life Savers®. It has operations in about 50 countries and distribution in more than 180 countries. There is Wrigley India Private Limited also. Martin Radvan is President of Wrigley, while Grant F. Reid is Mars CEO. No Comment to " Upset Hindus seek apology from Wrigley for non-disclosure of beef in various candies "